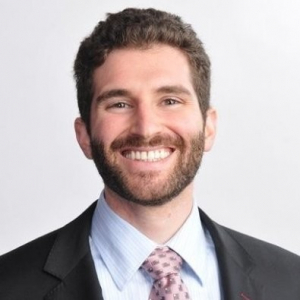 Brenden Millstein is CEO of Carbon Lighthouse, a company that provides an actively managed energy service that reduces energy consumption and leverages renewable power to deliver a guaranteed revenue stream for commercial, industrial and educational real estate owners. Established in 2010, the company has served over 450 buildings, cutting the carbon emissions equivalent of three power plants and delivering an average financial return of 14%. Their clients include Tesla, Kilroy Realty, Durst, Related, Stanford University, Wilson Meany, Dostart Development, Ellis Partners, and many others.